This week, we are focusing on the best way to get local information. It wasn’t so long ago that the only tools we had to be “in the know” were newspapers and television/radio news. However, with the information age upon us, there are lots of great media outlets out there. In fact, these days we are saturated with information! 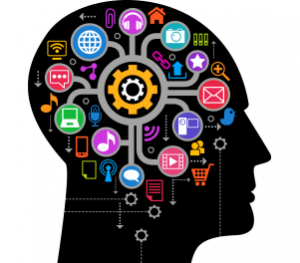 We have compiled a list of great informational sites that can help inform you in a variety of ways. Need to know the weather on the go? What about traffic updates or crime alerts? Are you interested in what the city has to offer? These are just some of our local favorites we have found helpful, and perhaps this will inspire you to find more of your own. You will find their web sites, Facebook sites, and Twitter feeds below. Also, be sure to look for blogs out there. If you aren’t a social media buff, blogs are a great way to read articles pertinent to your interests or specific information you’re looking for without having some sort of account or membership. This is an auto-generated Facebook page that uses search algorithms to pull together what people are interested in that live in The Woodlands. These are neighborhood crime watch pages that are sponsored by The Woodlands Township. 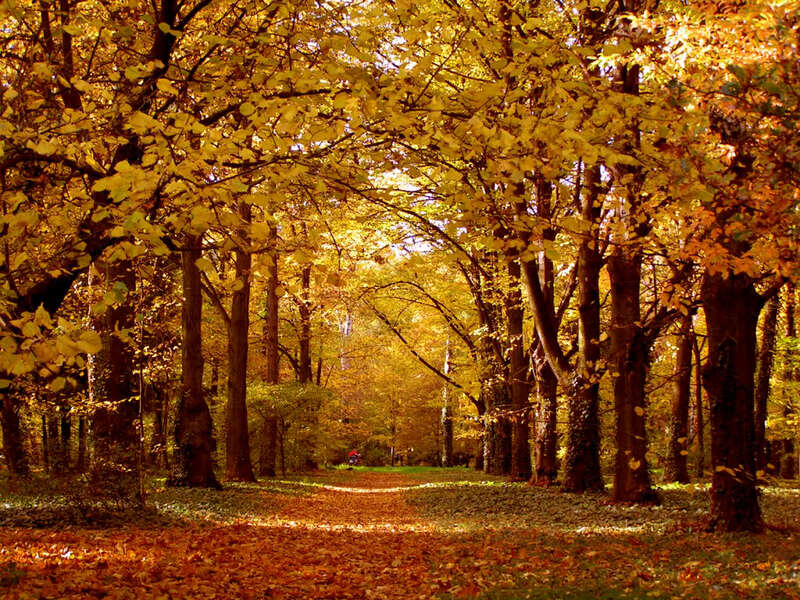 Looking for something to do or ways to celebrate the fall around town? 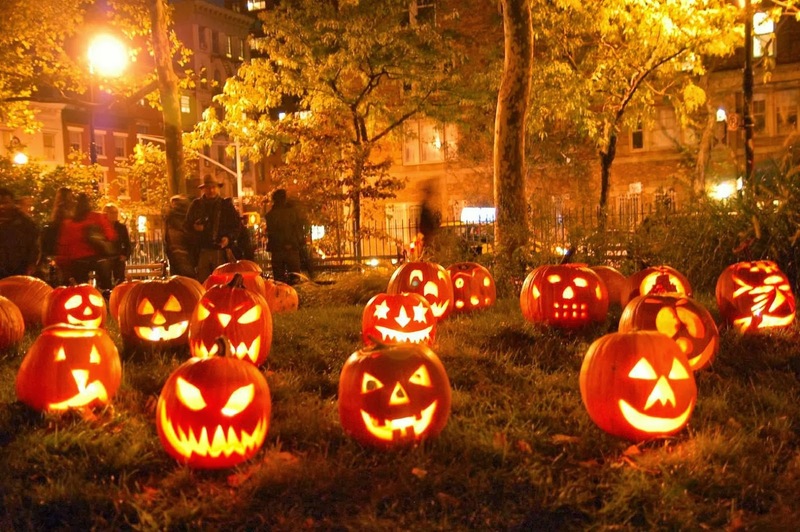 Contributors to this week’s post, Julie, Kimm, and Amy serve up this great guide to all things Halloween and fall in the area. ***Although these events tend to cater to children, there are several activities adults will be interested in as well. Check out this link for Halloween happenings going on all month long in The Woodlands. 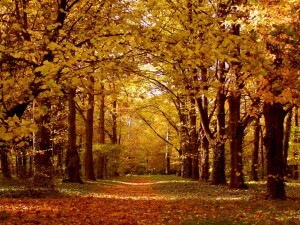 http://woodlandsevents.com/fall/halloween-the-woodlands. 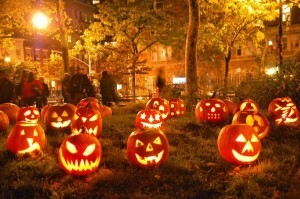 You will find everything from Jack-O-Lantern Challenges, Tween activities, story times and haunted houses. Now is also the time where everything is coming up pumpkins! There are several pumpkin patches in the area that make for wonderful photo opportunities. For a true farm experience, Halter, Inc. is a great place to spend the day! They also celebrate “A Country Christmas” with many special activities and farm livin’. 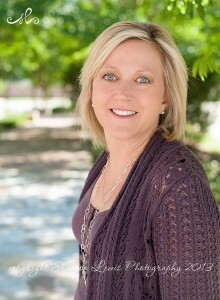 For more information – http://www.halterinc.org/#! 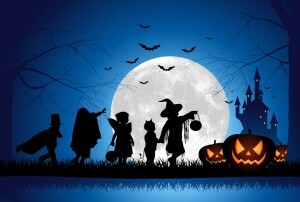 Finally, if you have trick or treating age children, please know that in The Woodlands everyone goes trick or treating on Halloween evening, regardless of what day of the week it should fall. This year the 31st falls on a Friday, so I know their teachers will be so relieved! At dusk, the neighborhood children will start to head out, and it typically wraps up about 9pm. If you are trick or treating with your kids but want to leave something at your door, this is standard practice. Just don’t be surprised when there’s none left when you return! 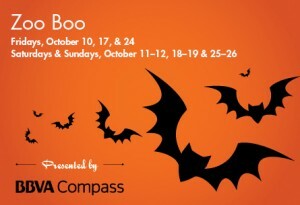 As a side note, my family’s (kids ages 6 and 7) personal favorites that we never miss are the pumpkin patch at Christ Church United Methodist (ongoing), Hocus Pocus Pops at the Pavilion (Oct.24th), the YMCA Halloween event in Creekside Park (Oct 25th), ZooBoo (ongoing), and neighborhood trick or treating. Somehow, it makes me feel just a wee bit better about spending money on costumes every year when they can wear them more than once! Is it just me, or are the names of Houston’s roads confusing? I realize the highways have numbers, but for the most part the numbers are not used. It seems most of the highways have nicknames. When I first moved here, I was dumbfounded listening to the morning or evening traffic reports because I did not recognize a single street name. This week I will do my best to give you the lowdown in my unofficial guide to Houston highway nicknames. I will start with Interstate 45. North of the city, it is called the North Freeway. Makes sense as it is north. To the south it is called the Gulf freeway. Yup, you guessed it, it leads to the Gulf of Mexico towards Galveston. Then there is the elevated section of I-45 that goes through downtown. This is called the Pierce Elevated because, wait for it, it is elevated and it is next to Pierce Street. Cutting east/west through Houston is I-10. 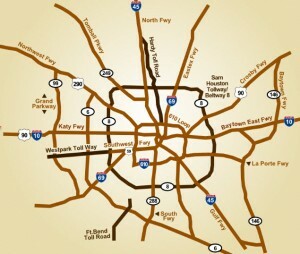 The part to the west of downtown links to Katy, so it is called the Katy Freeway. To the east its called (you are probably catching on by now) the East Freeway. It links downtown to Baytown, so it is also called the Baytown East Freeway or “The Beast” for short. Not to be outdone is Highway 59. It is becoming Interstate 69, but it still has its own nicknames. To the north of the city it’s the Eastex Freeway because it goes to East Texas. It runs between downtown and Humble (PLEASE do not pronounce the H), Kingwood and other points to the northeast of the city. To the southwest of downtown, 59 is called the Southwest Freeway. Some call it the “South-Worst” freeway because of the traffic gridlock between the Galleria area and downtown during rush hour. Highway 290 is called the Northwest Freeway. Take a wild guess as to why. Side note – a brand new ramp onto 290 from I10 opens soon. This is huge for people who commute that way! Highway 288 is the South Freeway. And yes, I’m sure you guessed correctly as to why. Now I will try to explain the loop systems. The closest loop to downtown is Loop 610. That is known as The Loop and you will discover that the traffic on the North Loop and South Loop runs east and west. On the East and West Loop, the traffic runs north and south. This loop is free. The next circle moving away from downtown is the Sam Houston Tollway. It is also known as The Belt or Beltway 8. The outermost loop system is still under construction, although west of The Woodlands is complete. This is Highway 99, also known as The Grand Parkway. This road is a toll road.